Misdemeanors are crimes that are punishable in the state of New Jersey by fines, probation, restitution or imprisonment of up to 1 year. A misdemeanor conviction can also result in a permanent criminal record as well as affect your prospects for employment, school admissions, personal relationships, and professional licensing. 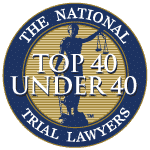 Whether your case involves a traffic violation or criminal offense, hiring a knowledgeable attorney to represent you can make a significant difference in the outcome of your legal issue. 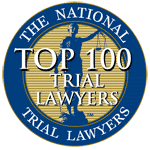 When you visit our legal team for a free initial consultation, our attorneys will listen to your side of the story and explain your legal options. 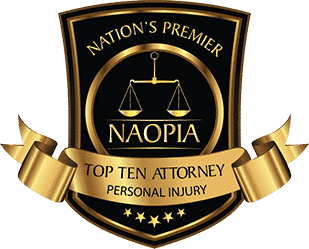 We will move forward according to your wishes, giving you the necessary information to make sound decisions regarding your case. 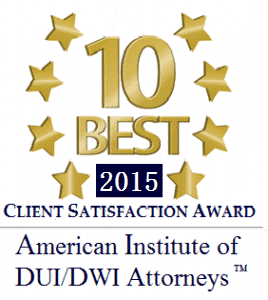 Throughout your legal matter, we will provide prompt and attentive personal service. 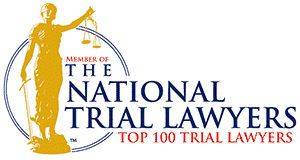 Our attorneys will work diligently at negotiating with prosecutors for the reduction of your charges, fighting to minimize your exposure to potential penalties. 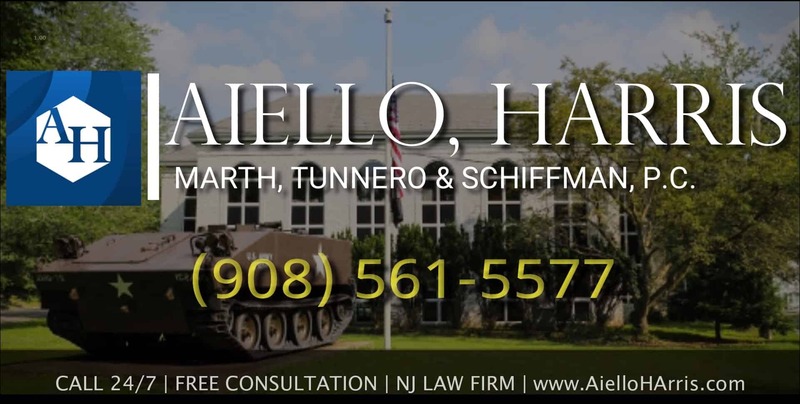 If you have been involved in a misdemeanor case in New Jersey, contact Aiello, Harris, Marth, Tunnero & Schiffman, P.C. today and we will be more than happy to answer your questions and address your concerns. Our criminal defense attorneys keep flexible office hours, with weekend appointments available, and we can meet you in your home if you cannot travel to our office. Call us today at (908) 561-5577 or contact us online. Your initial consultation is free.